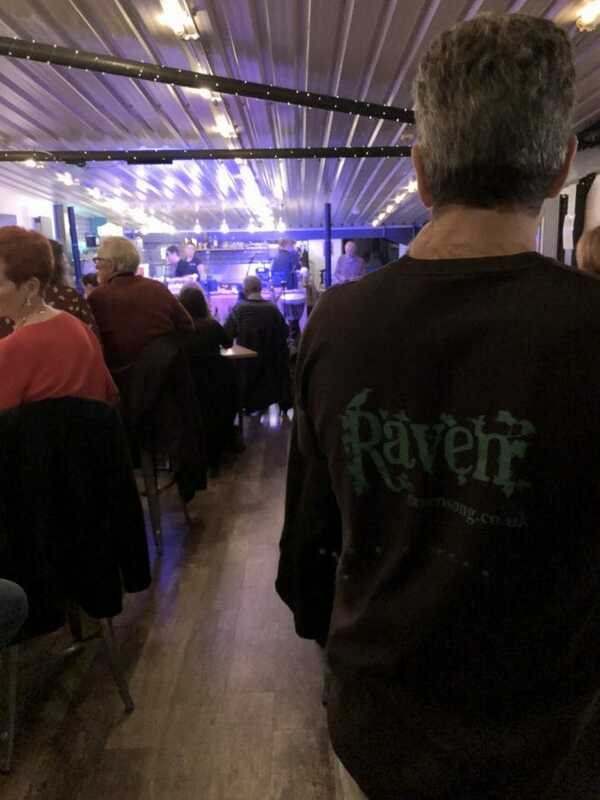 On Friday night (26th October) we welcomed Raven to the Distillery for a magical night of music. 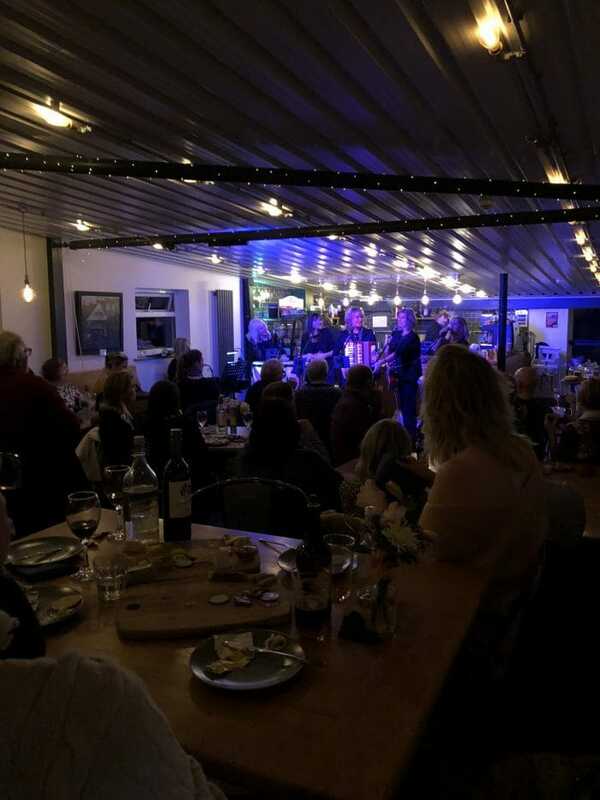 With a diverse and spirited sound, they wove a magical blend of music, stories and melodies, and the audience were suitably entranced… it was a great atmosphere, with a full-house and lots of Wold Top and wine flowing! 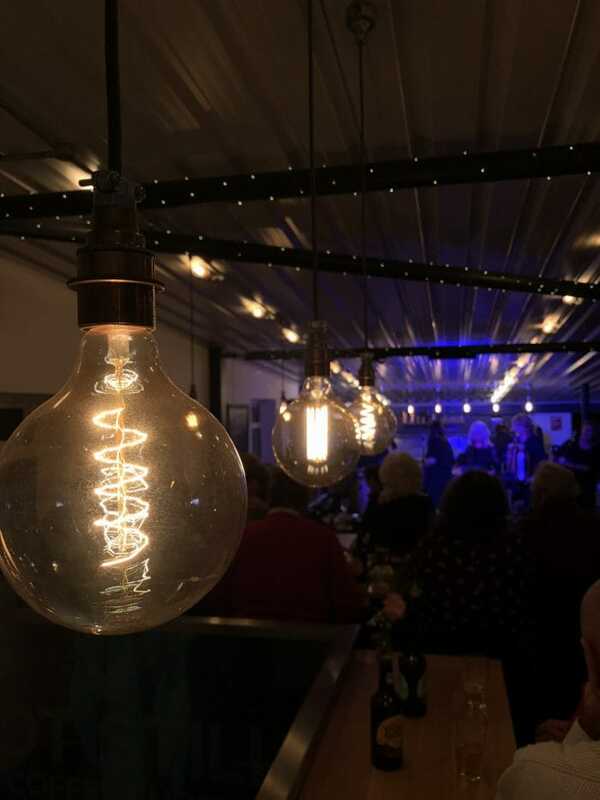 With each monthly Distillery Session we like to showcase local musicians who have unique sounds and bring their own ‘spirit’ (sorry!) to their performances. Our next session is on the 30th November and will be Jessica Lawson and Phil Simpson, a folk and Americana-inspired duo who deliver beautiful harmonies accompanied by a myriad of instruments. For tickets, please head here.